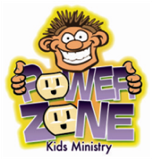 Power Zone is on Sunday mornings at 10:15 am. Our emphasis is to help the children to know who they are in Christ and to develop the gifts that God has given them. 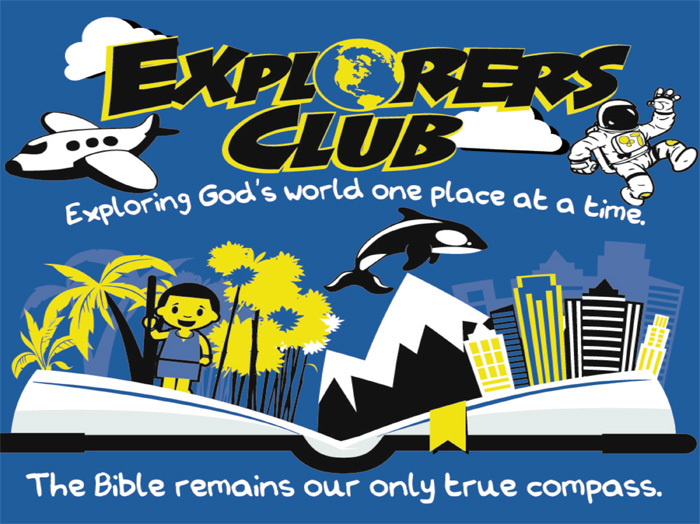 Explorers Club meets on Wednesday from 6:30-8:00 pm. Kids ages 3 years old through 6th grade are invited to come and explore God's Word. Each week you can experience fun games, exciting Bible stories, have a chance to earn Bible Bucks and so much more.